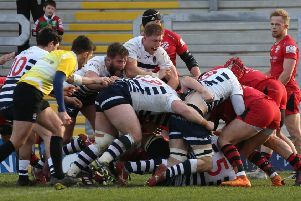 Sunday’s home game against Doncaster Knights appeared to be under threat after a first-team player told The Yorkshire Post he felt the concerned squad could potentially stand-down from the fixture over financial issues. We’ve done too much good work to go and throw it all away now. Frustration and disappointment is there. And I can totally understand the frustration and disappointment from all players and staff. 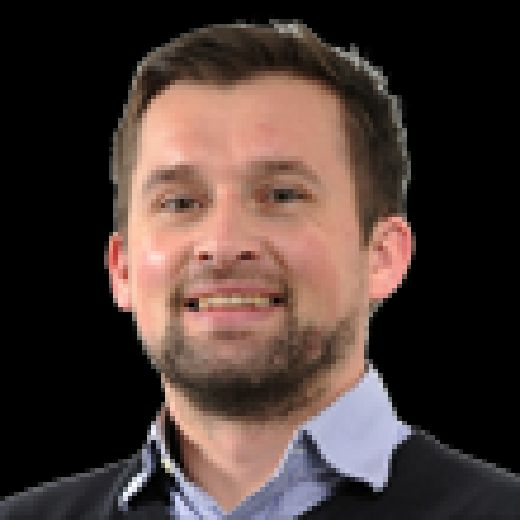 It came after they were told at a meeting on Tuesday that the Championship club – hoping to push for the Premiership next term – would go part-time in 2019-20 due to a lack of investment. But he also said they were informed that Carnegie were short of cash to pay the remaining three months of their current deals. Stirling, though, has sought clarification from chairman David Dockray and any such fears have been assuaged. “The players have had a couple of days off after what happened on Tuesday but are getting together on Friday to train and prepare for Doncaster,” said Stirling. “We’ve done too much good work to go and throw it all away now. Frustration and disappointment is there. And I can totally understand the frustration and disappointment from all players and staff. But we will be doing the best we can for the last three weeks of the season and we will finish with our heads held high. Although bottom at Christmas, Carnegie have won 13 of their last 16 games and are up to sixth with just three fixtures remaining. On his own future, Kiwi Stirling – appointed 12 months ago after leaving Super Rugby side The Hurricanes – said: “Like the players, I’m keeping my options open. But I’m totally focused on dealing with the staff and players and looking after them.